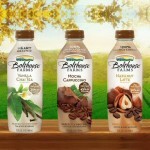 “Bolthouse Farms Vanilla Chai Tea” – soooo yummy and good for me (I can’t get enough of this). I keep a few bottles in the fridge and sneak a gulp whenever I need a boost. Yes I drink straight out of the bottle! All their beverages are delicious, a bit pricey but worth every penny. 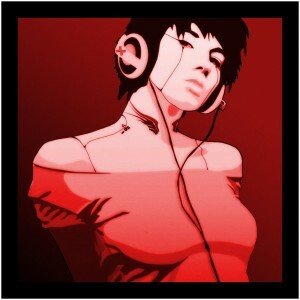 Posted in • eat & drink and tagged organics on September 10, 2012 by aubadegirl.